Under development since 2007, POET's plant uses a sustainable, low-cost process that makes biofuels available at around $3 a gallon. Siemens has its first US project at the two busiest and most polluted ports in the US. 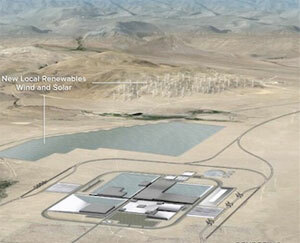 Tesla has chosen Reno, Nevada for its first massive battery factory and Panasonic as its partner. 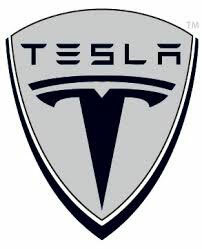 Tesla shouldn't be viewed by investors as just another car company, says Morgan Stanley. 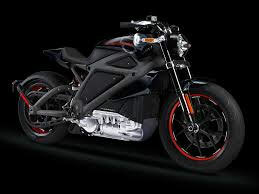 Harley has the market muscle and commitment to spur widespread interest in electric motorcycles. 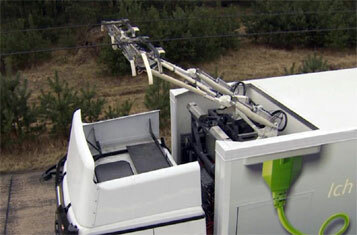 A diesel-electric plug-in, it demonstrates the potential for really high mileage cars. 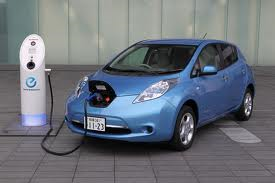 The Leaf is the first electric car to hit 50,000 sales; Tesla is California's biggest auto employer. 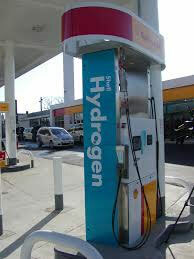 California and the EU are begining the build-out of hydrogen fueling stations as automakers launch the first models next year. Tesla is getting a competitor with Wanxiang promising to burn as much cash as it takes to succeed. Biofuel blends will now be integrated into every fuel purchase for the Navy.